In fashion industry in Pakistan Mawra hocane is a beautiful talented and cute actress. 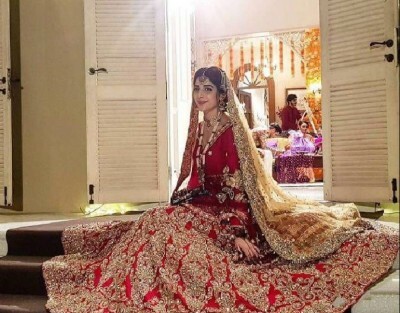 Her full name is Mawra hocane or Mawra Hussain. She came into the fashion industry as a VJ then later on she showed her talent in acting too. Now she is a successful actress. She was born in September, 28, 1992, in Karachi. She also hosted some shows and also participated in modeling and acting too. 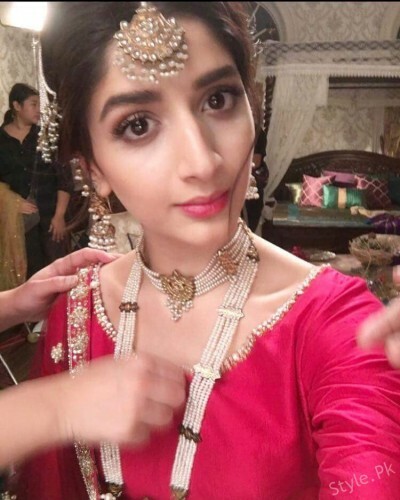 She came into the fashion industry in 2009 and now she is on the top of the young actress in Pakistan. 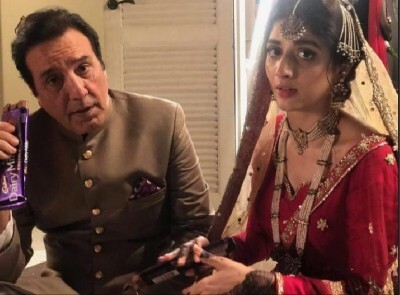 Few days ago she has done a commercial with Saba Faisal and Jawaid sheikh fro Cadbury dairy milk kuch meetha hojae and she was looking gorgeous in the red wedding suit.